Another day of work for me (at my day job) until I have a holiday break – but Christmas is inescapably looming. A Christmas tree went up in the household this morning, with the help of an excited grandchild. Kids make Christmas. I’m not into Christ or Mass but it is still Christmas for me. I don’t do any boxing the day after but it’s still Boxing Day. My Christmas day will be very quiet due to other sides of families having their turn, absences overseas and work commitments, but we will have a family onslaught for Boxing Day, and then a number of visitors coming to stay through January. Things will keep chugging away here most of the time, but it will no doubt be quieter. Have a great Christmas however you do it, and enjoy a break if you get one. I constructed our tree from the prunings of a rimu I planted 20 years ago; it’s a lovely tree, with the paler-green and softer tips of the rimu branches bringing a freshness to the scene. A beautiful day here in Riverton; friends just moved down from Nelson are sleeping (still) in the teepee beside the creek and the bellbirds are chiming a treat! It’s to be mimosas and pannakes for breakfast on Christmas day; our American friend is introducing us to her families tradition, for a change. I’m giving home-grown peach and apricot trees for presents and grandchildren are going to be the defining feature of this year’s gathering, I’m expecting. pan cakes, I meant. Tonight, we’re going to a sand-pit-warming party. I thought about the way young children usually warm a sand-pit and think I’ll stay off the sand! The one I built for my grandchildren, I call the “play-beach” – I don’t thrill to the term “pit”. It sits under the shade of a spreading silver birch. I thought you were going to say a ‘sandal warming party’! Anyhow, have a very Merry Christmas and a Happy New Year. My tree went up at the beginning of Advent, and will come down on 4 January (as per tradition). Pete, I am sure you know that Boxing day has nothing to do with Boxing. It is St Stephens Day – or second Christmas Day (Central European tradition), but it became Boxing Day in the UK and across the Empire. I know Ireland refers to it as Stephen’s Day. Boxing Day tradition began as it was the day that servants, errand boys, postmen etc received their Christmas Box. And to everyone have a great Christmas, wherever you are! You too Missy – thanks for your regular contributions. A special wish for you Missy, you gladden my days. You too, PDB. Board stalwarts and both with good hearts. You too Traveller – and also to all those on the left side of the political divide as the mix of different views on PG’s blog makes this site more interesting than most. All the best to PG as well – thanks for all your hard work & perseverance. Cheers Trav, and that goes for you as well. Take care and have a great festive period. and yes Pete, I was remiss in saying it, but all the best, have a wonderful Christmas and New Year, and thanks for all your hard work here, it is an awesome effort. Thanks Pete for your year of interesting and well researched posts I have really enjoyed them all. I hate to think how many hundreds of hours you put into the blog. I think 2018 will be the year you see how great Trump is and look forward to loads of posts lauding his achievements and compliments on how erudite his tweets are. And Pete, have a great Christmas too however you do it, and enjoy a break if you get one! A merry Christmas to a fabulous New Year to all. Pete. Firstly to you for your Trojan effort. Can I wish you and yours the sincerest and best of wishes for the festive season. Please know you are truly appreciated in this quarter. Otherwise a very Happy Xmas to one and all. I have a half a day of last minute “to dos”, but will eagerly await hubby’s return. He’s been away on business for days and can do new puppy duty while I off and out. To all of you here can I wish a happy festive season. We were lucky to have been born here or adopted it as our country. Treasure it, revel in it and let us never forget our good fortune. I know you’ve all got your crosses to bear and some them may seem pretty insurmountable. To you I wish some respite and peace. 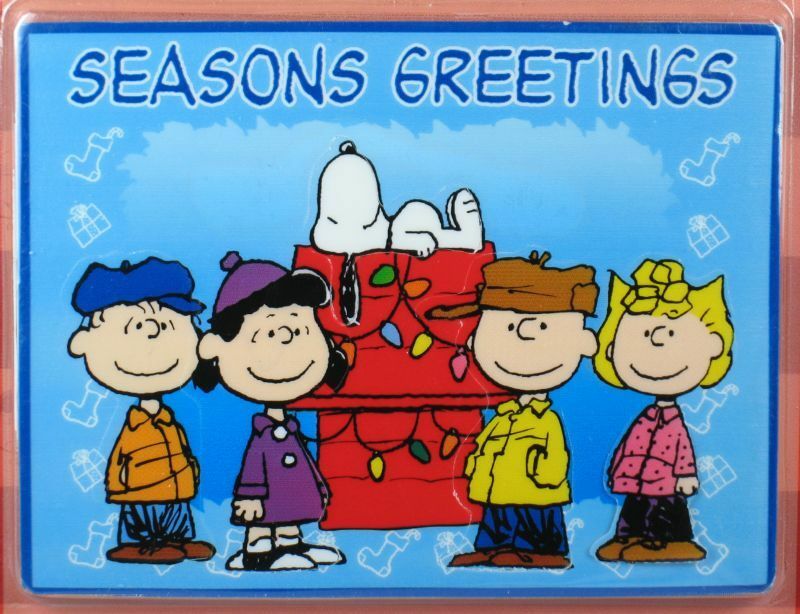 To all of you I send seasons greetings. Merry Christmas Pete and Happy New Year! PG, you have created a wonderful community of commenters with very different views and have somehow managed to keep it civil and welcoming. Have a wonderful Christmas and enjoy the family. Merry Christmas Pete and others who debate on this blog. Merry Kristmas to you all. Enjoy this life we have … its not rehearsal, it’s the real deal. pete Thank You for providing a safe platform to speak from. exciting and just plain fun to be part of.